This video series is one of the most comprehensive video series you will find on the topic and I encourage you to watch the 8 or 9 other videos that I have done on this topic. In today’s video, I want to share with you another important and overlooked aspects in the successful and natural treatment of SIBO and that is the role that biofilms often play. Very often when someone has SIBO, SIFO, candida, H.pylori, or other GI disorders biofilms are present and if these are not addressed- they can be a deal breaker. some of my favorite biofilm disruptors. Understanding all of these things plus the things I have talked about in other videos in this series, will only increase your success rate of naturally treating SIBO and preventing it from coming back. 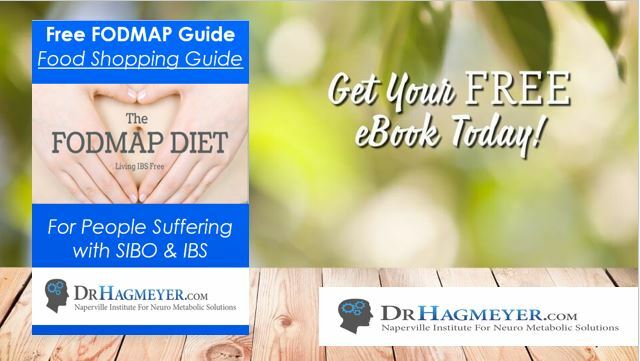 One of the reason I wanted to shoot this video series was due to the overwhelming number of people reaching out to my office from all over the world who have symptom of bloating, constipation, diarrhea, weight loss, malabsorption and sadly even after making dietary changes and follow a low FODMAP diet to the T- you are still getting worse. SIBO is NOT something that can be fixed with diet alone and it is not something that can be fixed in a few months- (like some health bloggers, nutritionists and even inexperienced doctors selling programs will talk about) SIBO at times can be incredibly difficult to treat often requiring 4-6 rounds of treatment. The sheer number of causes behind why SIBO developed in the first place is certainly one area that requires investigation, but also many times there are contributing diseases that go overlooked. 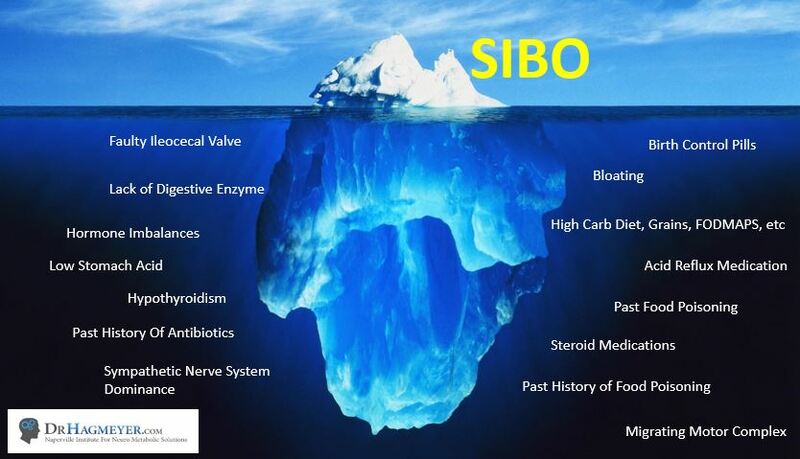 I try to remind people that SIBO is just the tip of the iceberg- the real solution to correcting SIBO/IBS and most GI problems is dependent on looking at what lies below the surface. What is at the root cause? That’s why I have put together these videos so I hope you will go back and watch my other videos that I have done on this topic. Their #1 goal is to hijack your body and make you very very sick. These biofilms protect the bacteria from our body’s immune system, the biofilms also protect the bacteria from nuclear warfare that comes from things like antibiotics and herbal antimicrobials. Here’s what happens, within a six hours window of time, a single bacterium attaches to a surface within the body, it lays down this sticky glue called the EPS matrix and then it cleverly divides into daughter cells, but before dividing it makes sure each daughter cell is glued together before splitting in two. The daughter cells continued to divide until they formed a cluster – at this point, the bacteria secrete a protein that encase the cluster of cells like the shell of a building. These clusters are separated by micro channels that allow nutrients in and waste out. I think of it like a big sports dome-The people inside the dome as the bacterial clusters and the dome itself as the shell. It literally become this self-sustaining bubble communal environment. What is also interesting is that these biofilms are 1000x more resistant to antibiotics compared to single bacteria. This is why many infections like candida, H.Pylori, E.coli and the bacteria seen in SIBO are not all that effective when it comes to antibiotics. Some biofilms may be so effective that it actually makes an infection resistant to treatment. 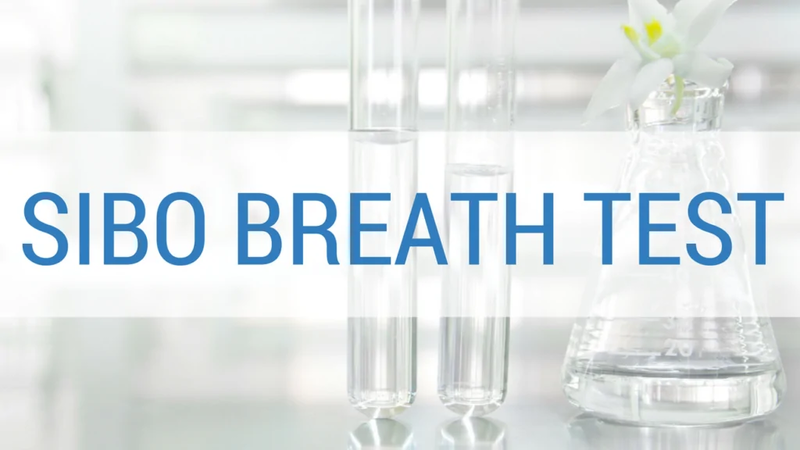 How do you know you have a biofilm? That is a fare question and while there are some new testing methods available, researchers in this area state that there are important hallmarks that potentially indicate a biofilm-based infections- So let me give you 4 hallmark signs that you should be aware of- that in my mind would indicate that there is a clinical benefit to implementing a biofilm disruptor. #1 If you treat a gut infection and the medication (antibiotics or antimicrobial agents) seem ineffective towards the infection- this is a scenario that no matter what you throw at it- your not getting a handle on it. #3 If you know you have both a bacterial overgrowth and a fungal overgrowth (such as SIBO + Candida/ or Small Intestinal Fungal overgrowth), it is possible that you have biofilm. any of these along with the gut infections, this is another red flag for me. Outside of these four scenarios you are dealing with biofilms- If we listen to the National Institutes of Health and the University of Berkeley and the research coming out- 80 percent of all infections in humans are related to biofilms. So in my mind- if 8 out of every 10 cases (80%) of chronic infections- have biofilm components- (again in my mind)- implementing a biofilm disruptor to your treatment protocol just makes sense. Some common mistake I see many people making. #1 If you use a biofilm disruptor- then it is important to avoid- things like Iron, Calcium, Zinc, and Magnesium- if you remember earlier we were talking about that shell that bubble protecting the bacteria, fungi, yeast, archae, etc – (if you are taking supplements that contain iron, ca, mag, zinc- at the same time your doctor is treating you – then you will be providing the raw material for the bacteria to reinforce their extracellular matrix and create a stronger wall. A stronger wall means a stronger more resistant bacteria or yeast or infection that you will be dealing with- this could one of the differences in success and failure. #2 Another consideration is using a biofilm disruptor that contains EDTA– I personally use EDTA when working with patients because it provides additional antibiofilm ability- one of the things that the EDTA does is that it helps chelate or bind up calcium and magnesium ions, as well as Iron. And iron is vital to the survival, longevity and pathogenicity of bacteria. #3 if you are going to take a biofilm disruptor, make sure to take this on an empty stomach, or between meals. Also, be sure to take your antimicrobial 30-60 minutes later. This allows for the biofilm disruptor to act, exposing the microbe to the antimicrobial treatment shortly thereafter. So a couple of closing points I want you to remember about todays video. 3. One thing I failed to mention is that not all biofilms are bad- some biofilms contain good bacteria. 5. Avoid taking Iron, Calcium, Zinc or magnesium while taking biofilm disruptors. 6. Biofilm disruptors alone will not eradicate gut infections but they will certainly improve your chances of success. 7. Biofilm disruptors are intended to be used to do just that, disrupt the biofilm. You must also use antimicrobials to reduce and knock down microbial counts. So there you go, I hope you found today’s video informative, I hope that it will help you understand one more piece of the SIBO/IBS puzzle. If you enjoyed today’s video and you are watching this on YouTube, be sure to leave a comment below. Until next time take care!